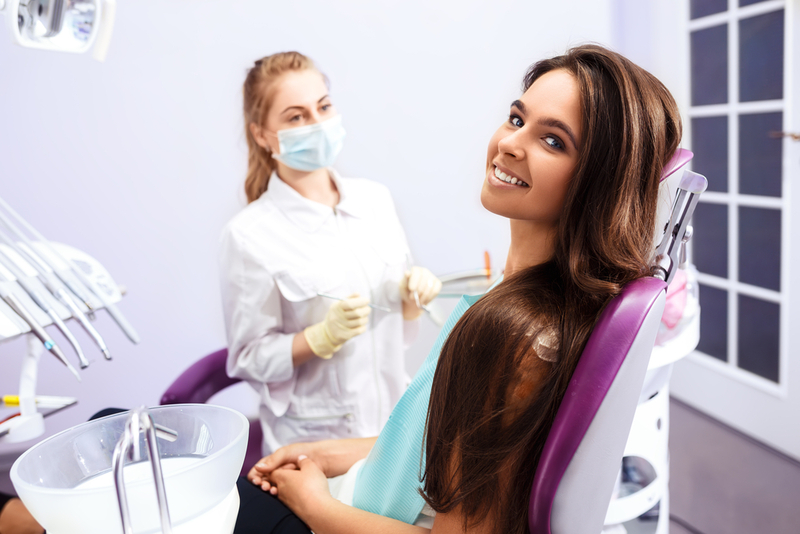 WaterLase is a dental laser that enables our County Dental dentists in New City, NY to use minimal or no anesthetic or drills to perform many of our routine dental procedures. Even for those dental patients who floss, brush and use fluoride regularly, sometimes you still end up with a cavity. The WaterLase dental laser combines water, air and laser energy for safe use on human tissue in the mouth of patients. Since the laser continuously sprays out water it keeps the tooth hydrated preventing heat and giving our patients a virtually pain free experience! WaterLase is cleared for numerous dental applications which can be performed on both pediatric and adult patients. WaterLase is a dental laser that enables our County Dental at New City dentists to use minimal or no anesthetic or drills to perform many of our routine dental procedures. The WaterLase dental laser combines water, air and laser energy for safe use on human tissue in the mouth of patients. How many appointments will a WaterLase treatment require? A WaterLase dentist can perform cavity preps in all areas of the mouth in just one visit.